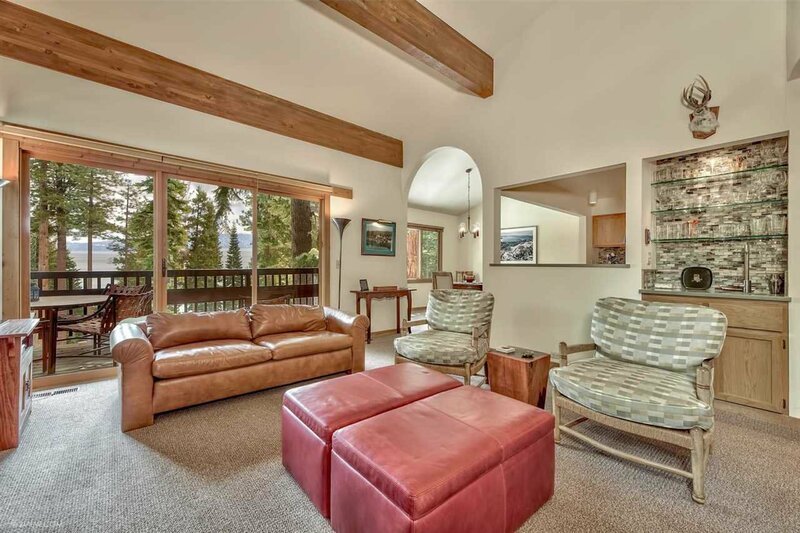 Rare lakeview townhome with 4 bedrooms and its own buoy. 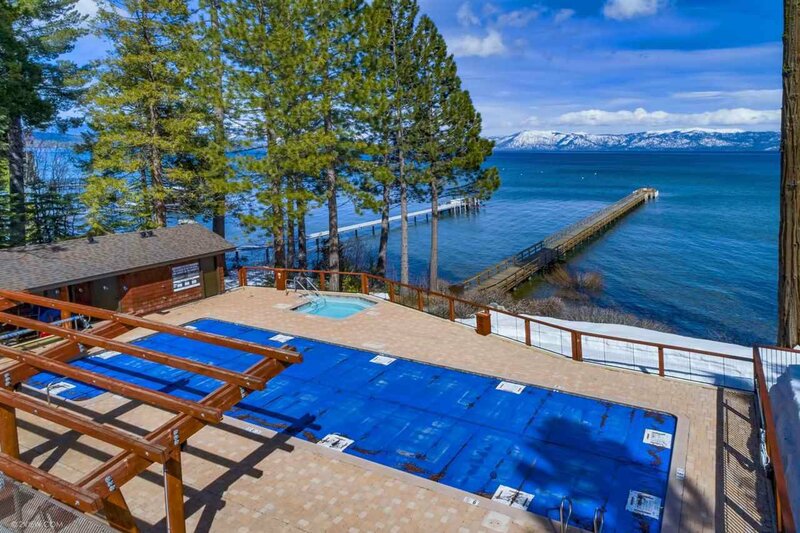 Amazing Cedar Point is 'the little condo complex that could': only 18 units enjoy huge grounds, tennis, pier, and brand new lakeview pool plus year-round hot tub. 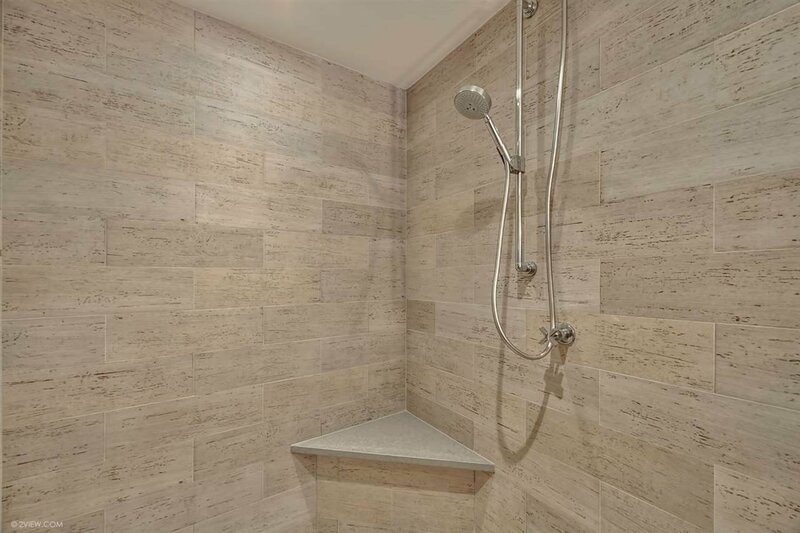 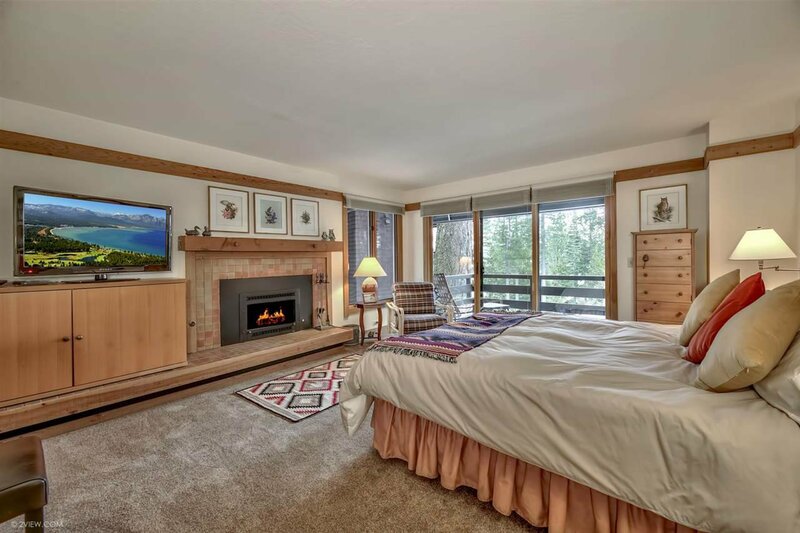 Just one shared wall makes this a great option for those seeking a lakefront condo or single family lakefront living at a much lower price. 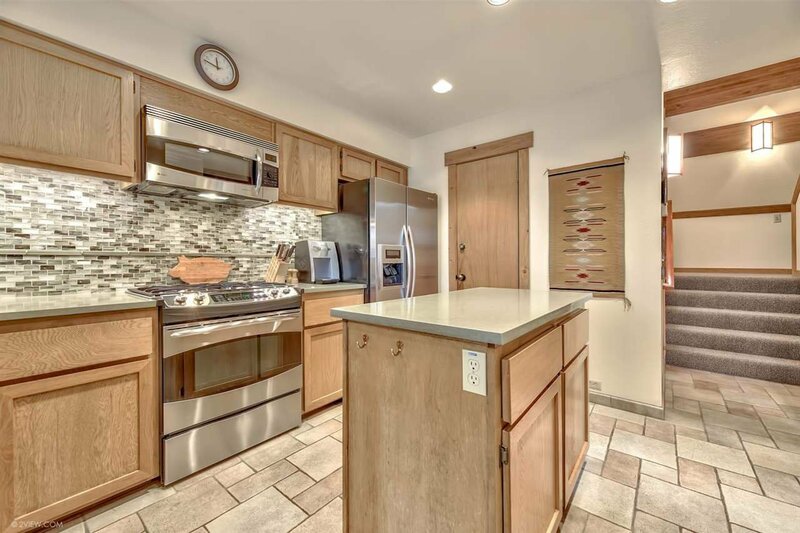 Full kitchen remodel. 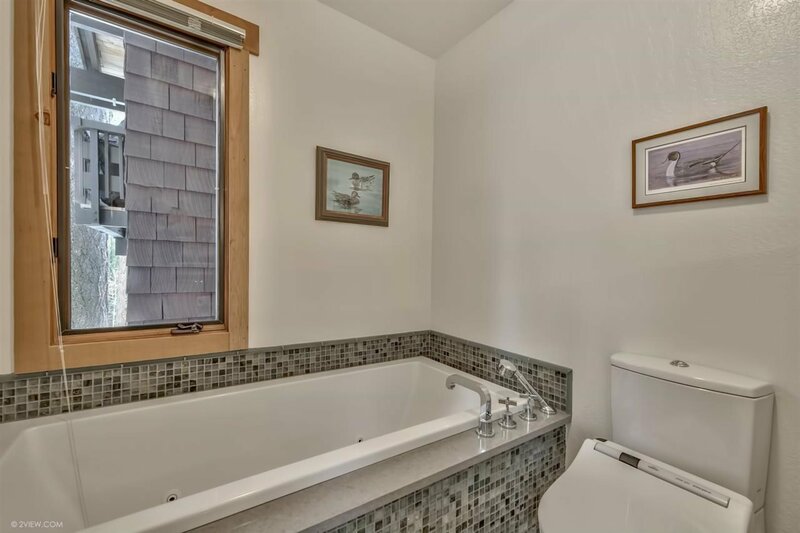 Incredible master bath. 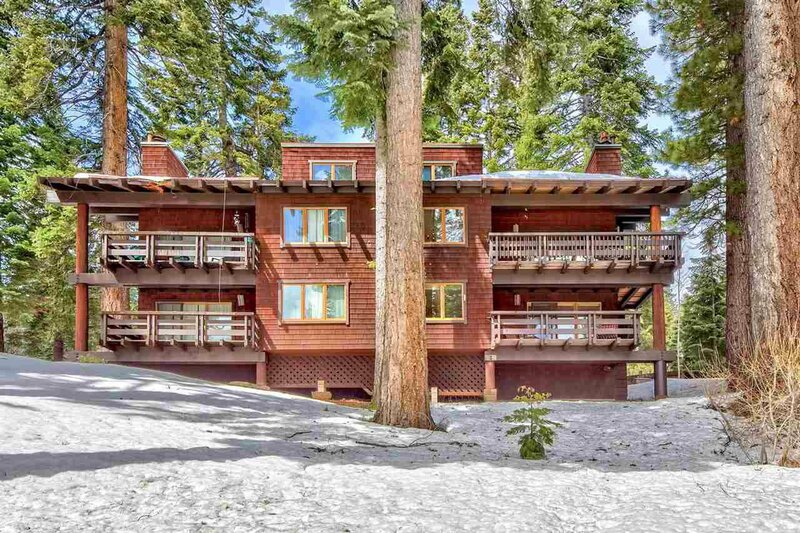 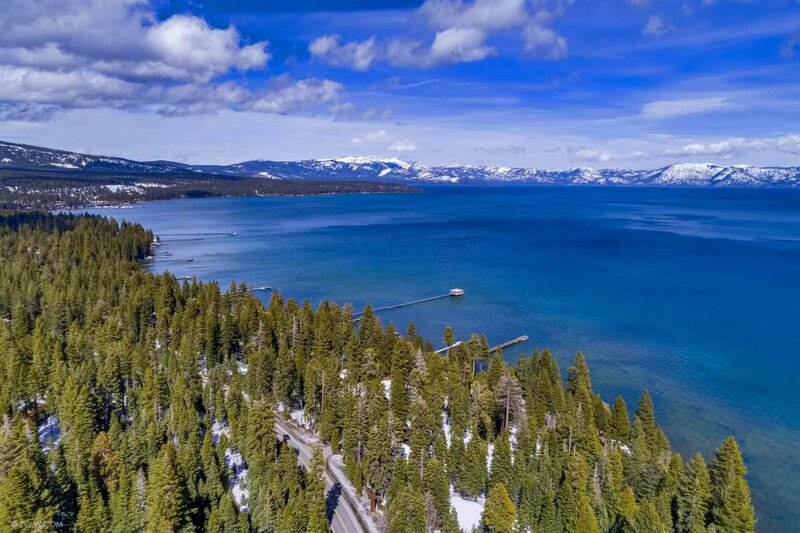 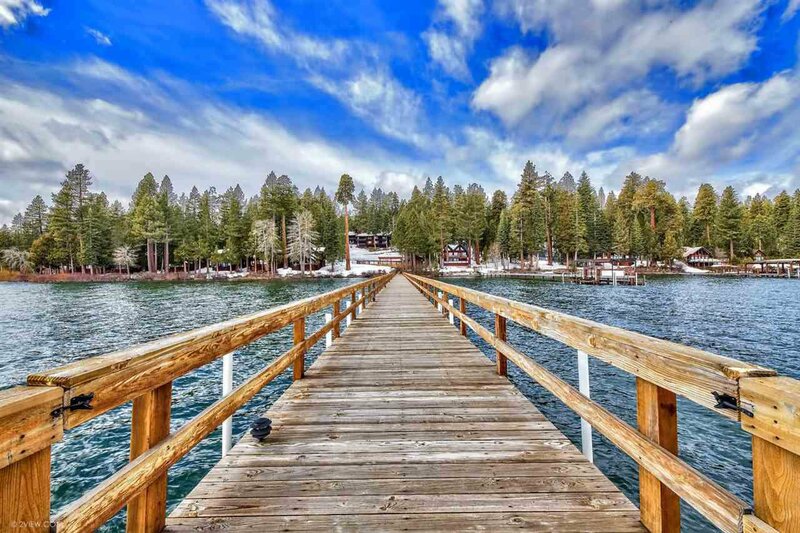 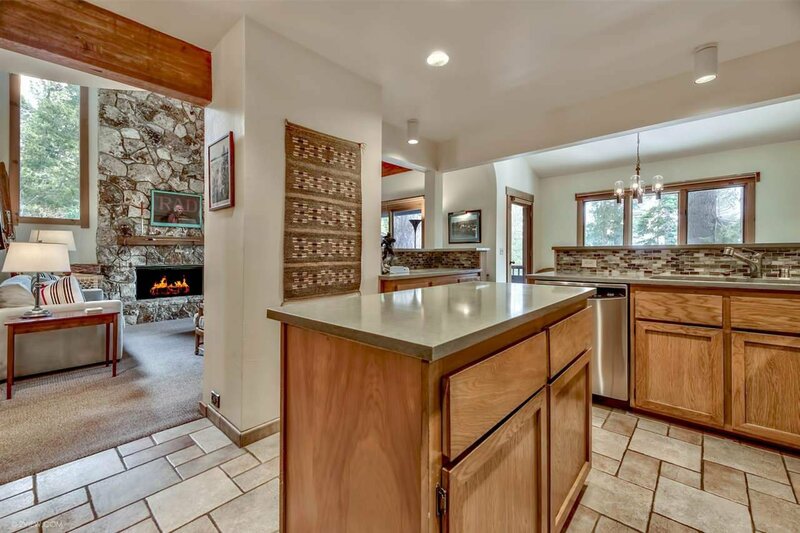 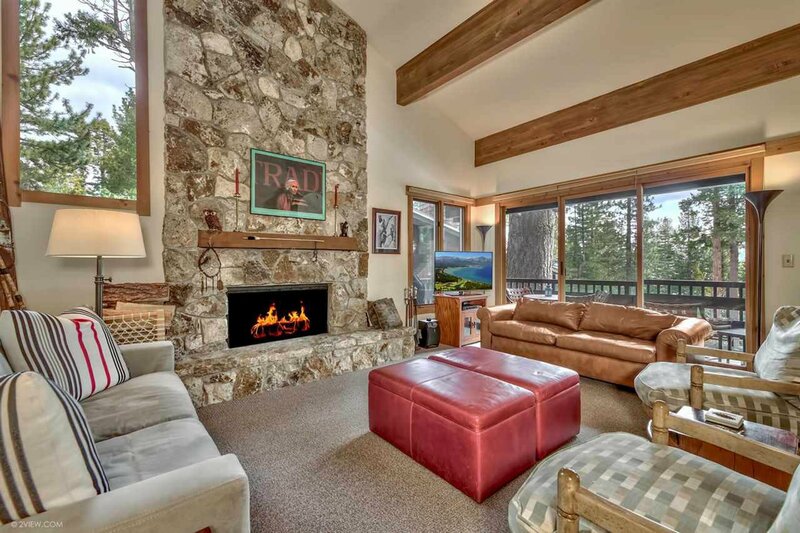 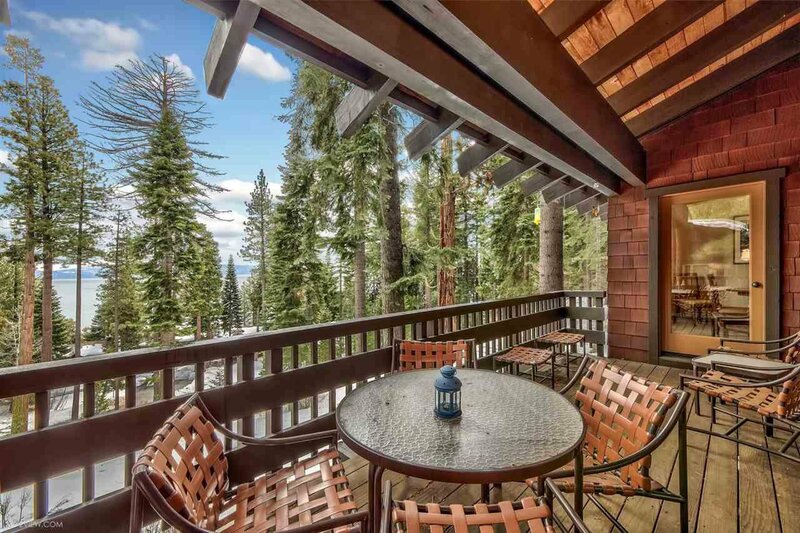 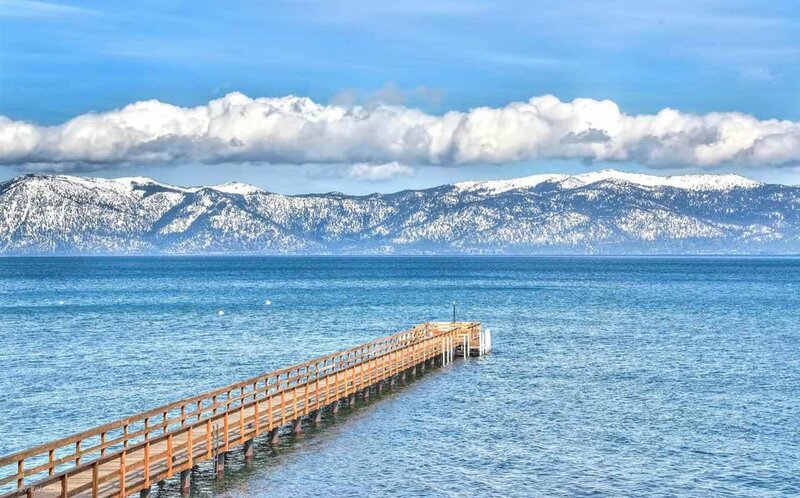 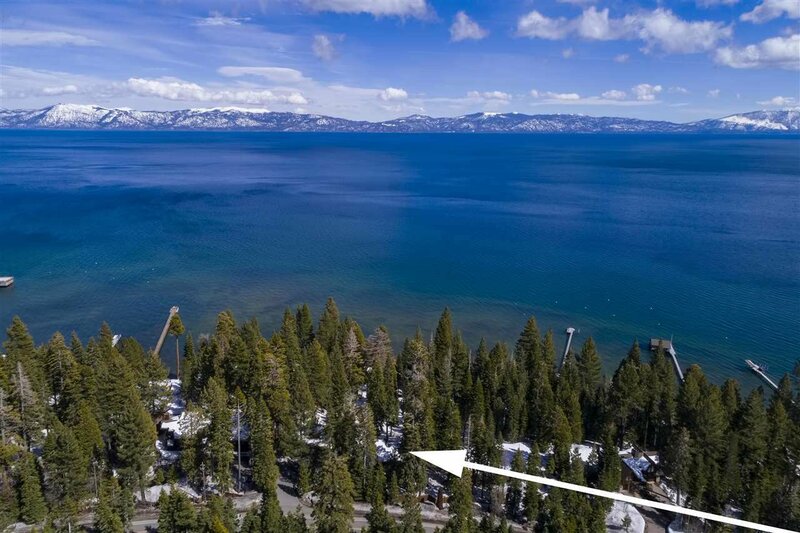 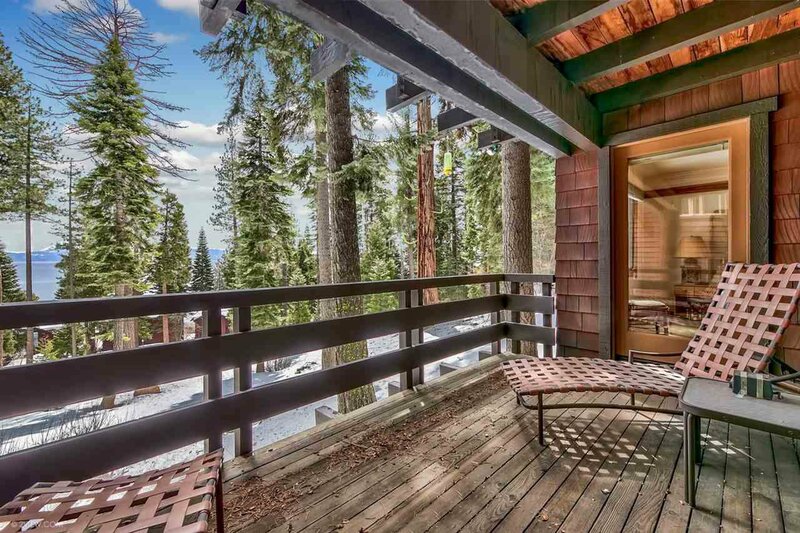 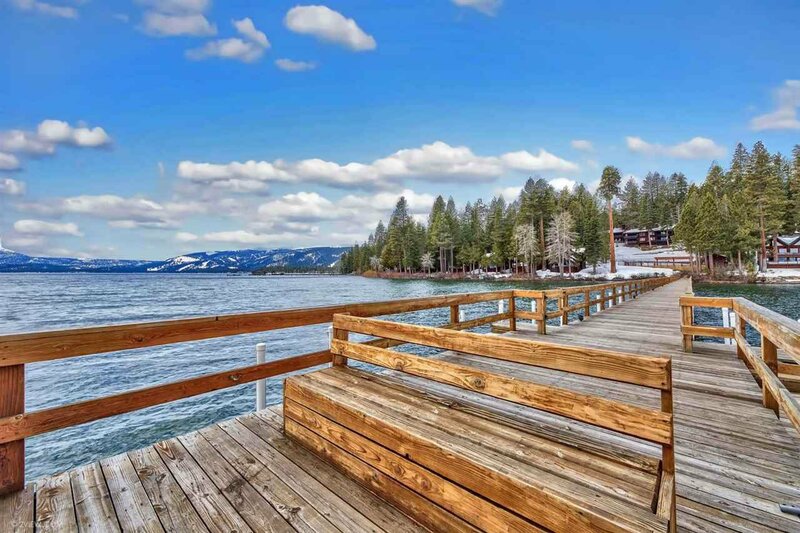 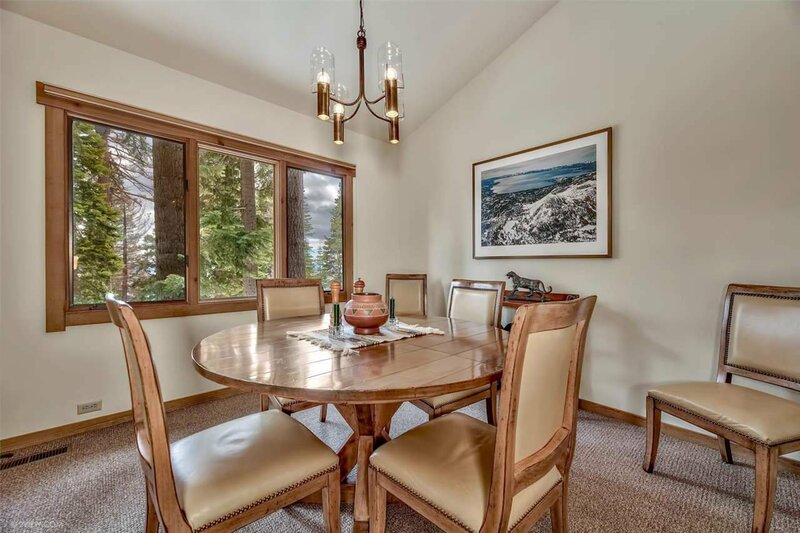 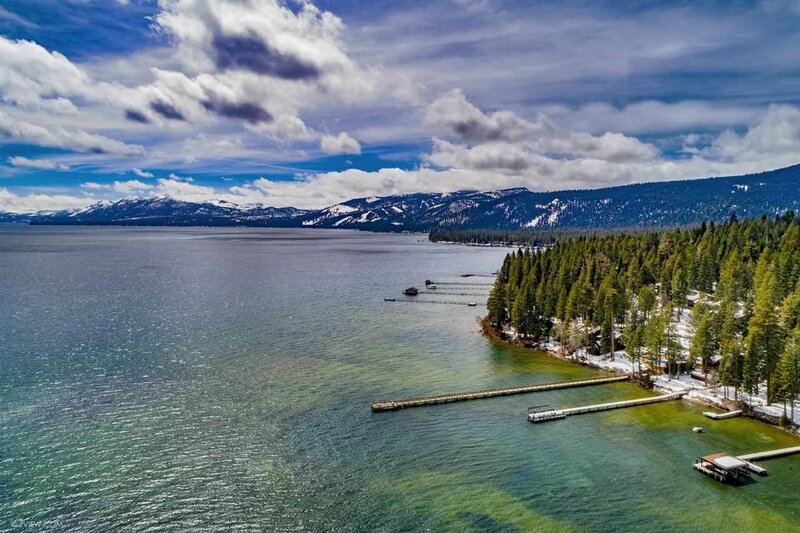 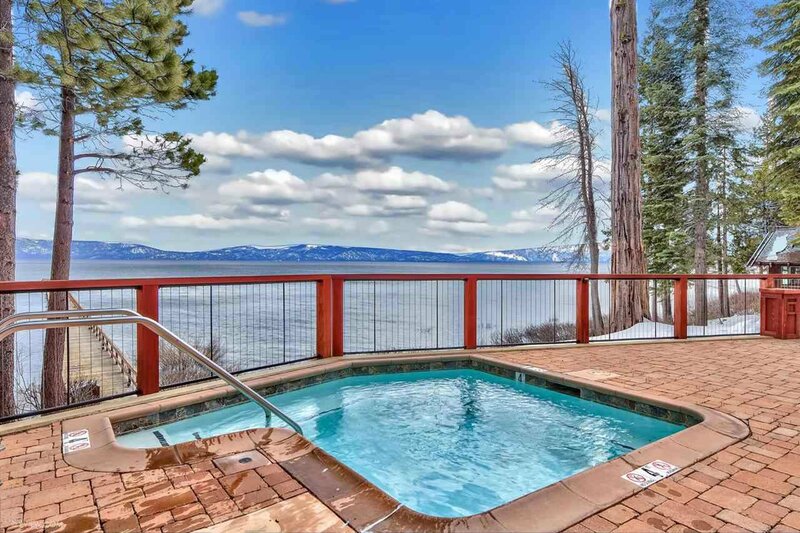 Tahoe views from 2 ample decks, 2 bedrooms, great room and dining area. 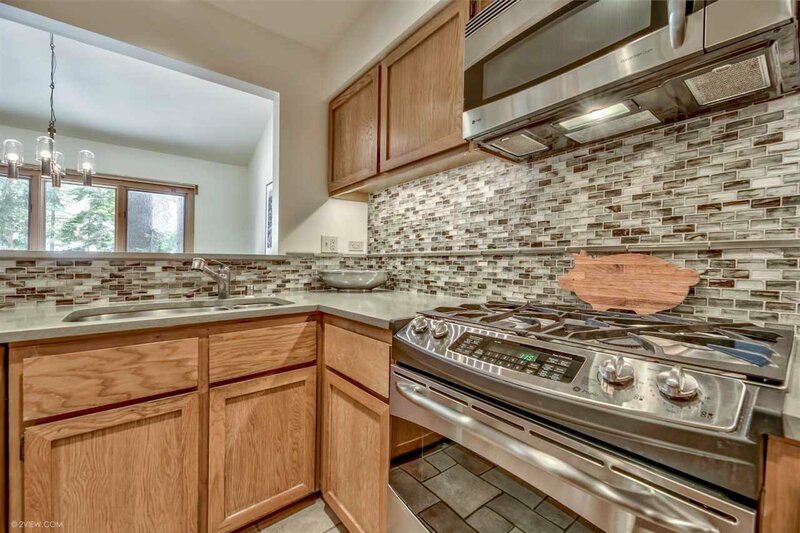 Come to incredible Cedar Point. 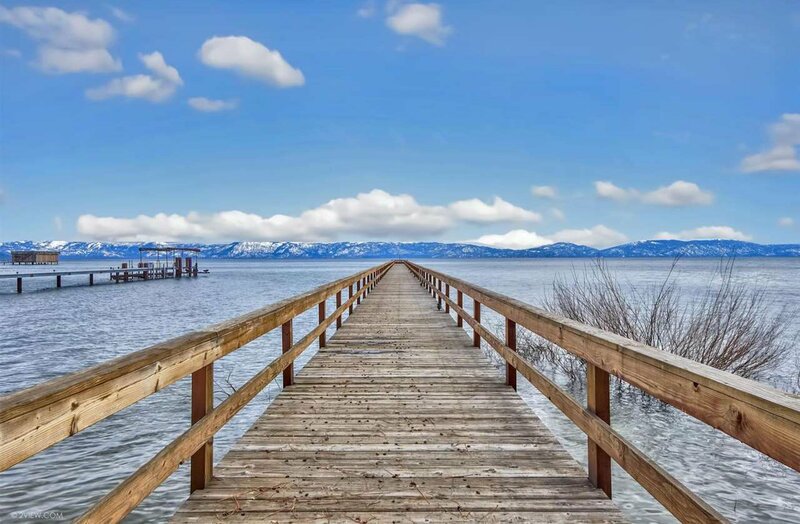 Listing courtesy of Chase International - TC.